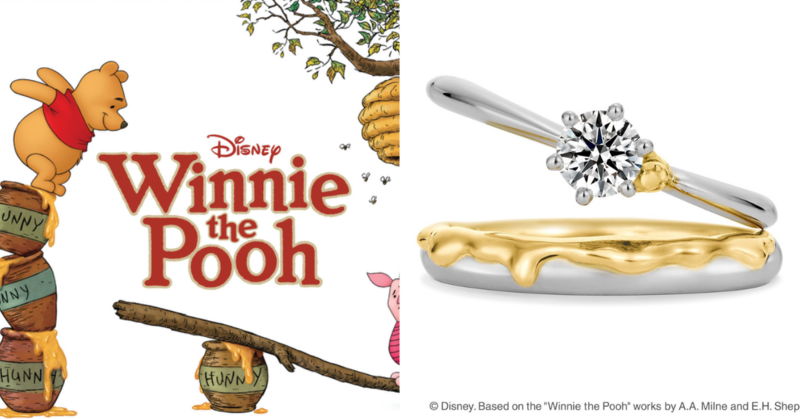 Take your love for Disney to an eternal love of marriage with K. Uno’s newest Wine The Pooh engagement ring collection! One of the largest custom-made jewellery companies in Japan, K.Uno, recently collaborated with Disney for their latest Winnie The Pooh designed wedding ring collection. Undoubtedly, this customized design is definitely the most adorable piece out of all their finest Japanese jewelries. Another custom-made design in this collection is the ‘Sweet Honey’ ring where it symbolizes that the person wearing it can have a sweet and wonderful time. The price for this collection starts at ￥120,000 yen (approximately RM4,410) and is available to purchase on K.Uno’s website. What other character-inspired rings would you like to see? Comment down below!